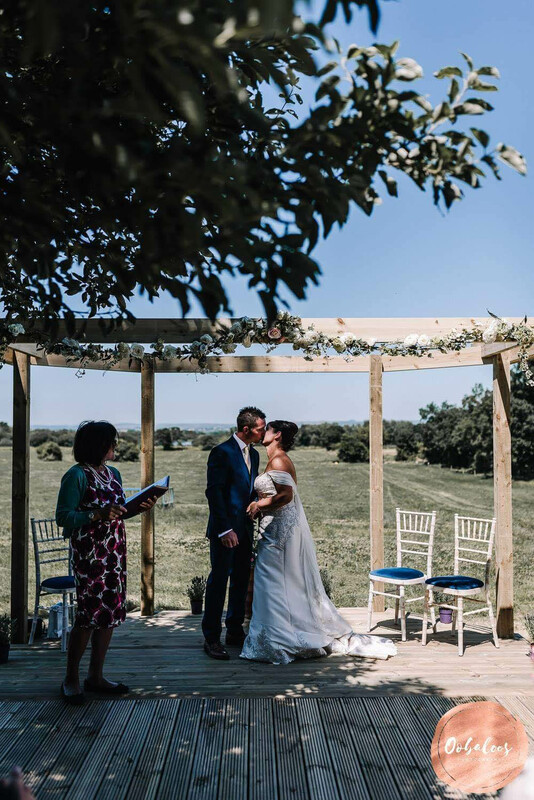 Waiting for the bride – This beautiful wedding ceremony was held on the family farm, deep in the heart of the Somerset Levels, looking across Shapwick Heath and the Mendips beyond. About to say “you may kiss the bride”, but they just couldn’t wait! 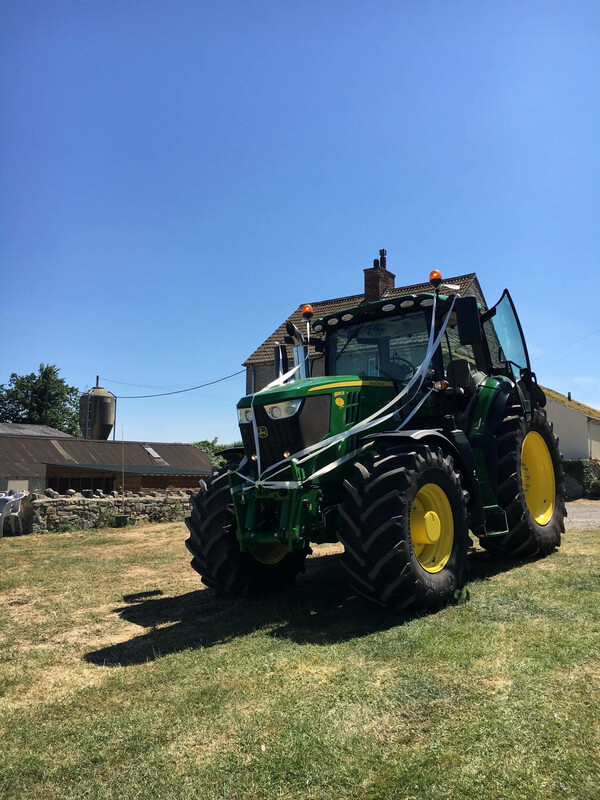 “Your carriage awaits!” – The groom couldn’t believe his eyes when this beauty rolled into the farm. 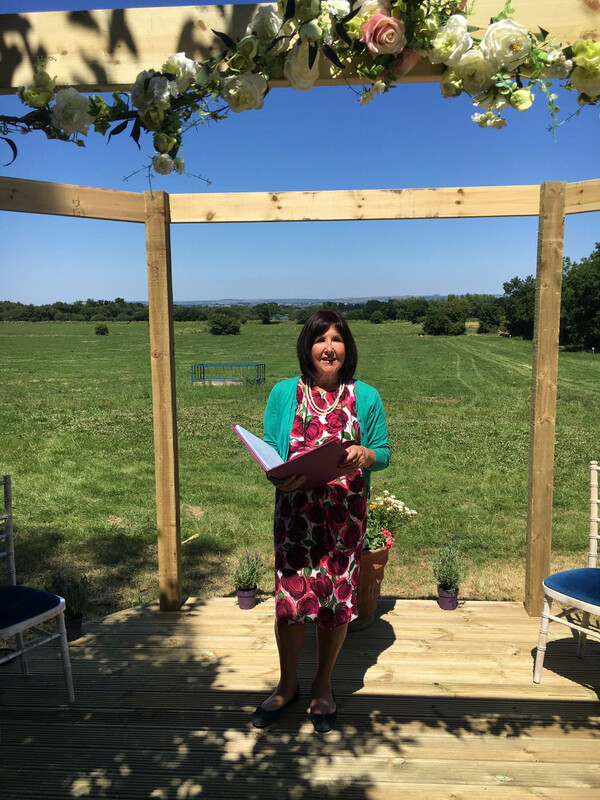 What an amazing wedding surprise! !